African Violets need 10-12 hours of light to keep blooming. 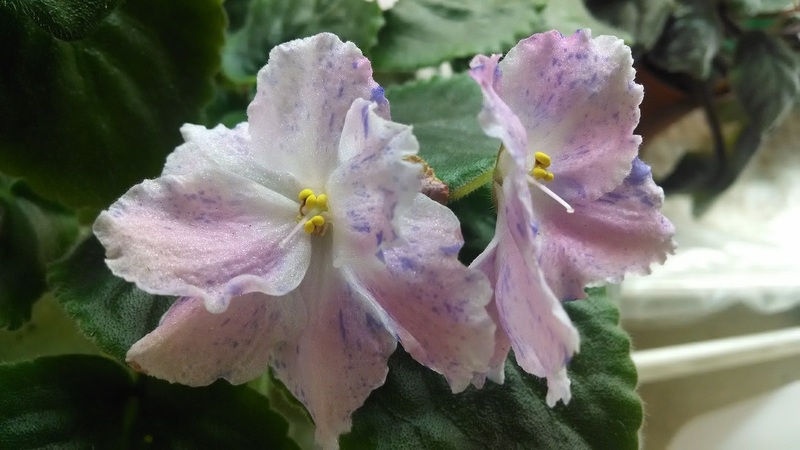 African Violets grow well in sunlight or fluorescent light. Violets don't like "wet feet". Do not let them stand in water for more than 20 minutes. African Violets do not need to be in a pot bigger than 4 inches. They like to be pot bound.